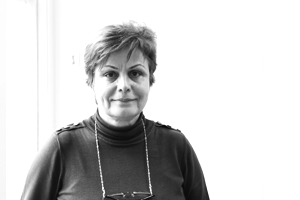 Parvaneh is SHM’s Finance Assistant and has played a critical role in our small finance team since 2007. She provides rigour and efficiency in our day-to-day book-keeping and reporting processes and generally ensures that all back-office financial functions tick along smoothly. Prior to SHM, Parvaneh developed her financial skills and experience at a large facilities management company, where she worked her way up to the position of Finance Manager by studying for her AAT and book-keeping qualifications. Parvaneh is fluent in Farsi and, outside of work, enjoys a wide range of cultural activities: theatre, museums, cinema and travel.